The PKI 2960 ultra-sensitive optical microphone captures a wide range of sounds from normal conversation to soft whispering or even the shuffling of papers with excellent sound accuracy. Being designed for governmental use in SWAT, Special Task Forces and tactical operations it offers surveillance operations and applications requiring RFI/EMI immunity. A beam of light is sent through an optical fiber to a sound sensitive membrane. Sound signals cause the membrane to vibrate and modulate the intensity of the light reflected by the membrane, which is then translated into an electrical signal. PKI 2960 delivers a high signal to noise ratio, so even very low-level sound inputs can be heard clearly and accurately from many meters away. With an omni-directional polar pattern, the PKI 2960 can capture sounds from all directions, thus maximising voice representation. The excellent frequency response provides true-tosound reproduction. 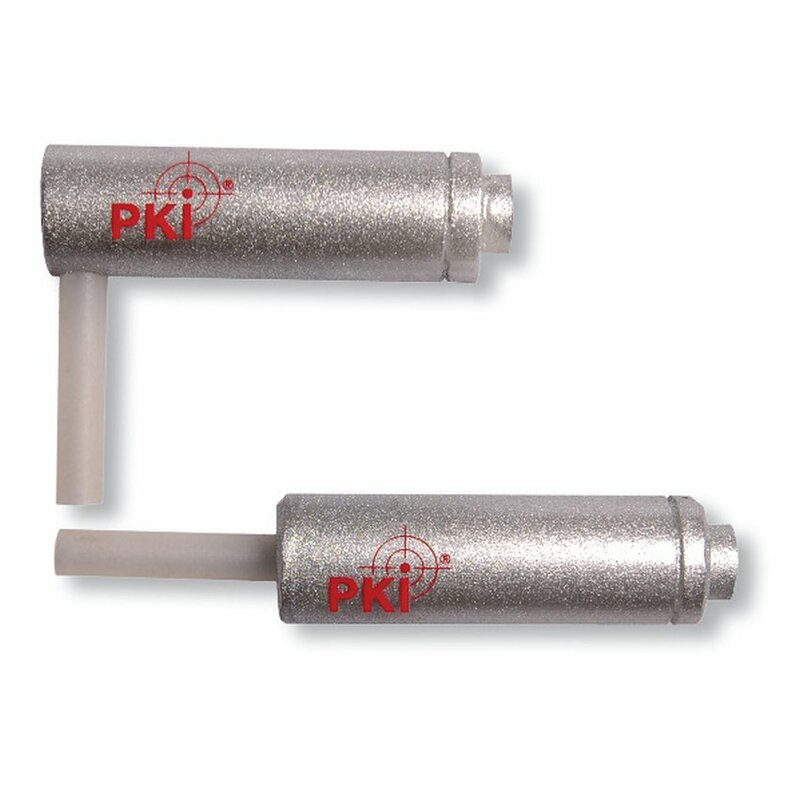 The PKI 2960 cannot be detected by electromagnetic methods since the microphone head neither contains metal parts nor generates electromagnetic fields and is separated from its electronic components by several meters of optical fiber. With its miniature dimensions and versatile configurations it can be installed in a variety of ways to elude discovery both by the naked eye and sophisticated detection equipment such as non-linear junction detectors. Because of its RFI and EMI immunity the PKI 2960 can continue to operate even in the harshest environments without any effect to its performance.